The Galaxy series samsung Note 10 “keyless” is a few months away,but it has created quite a fuss right now. 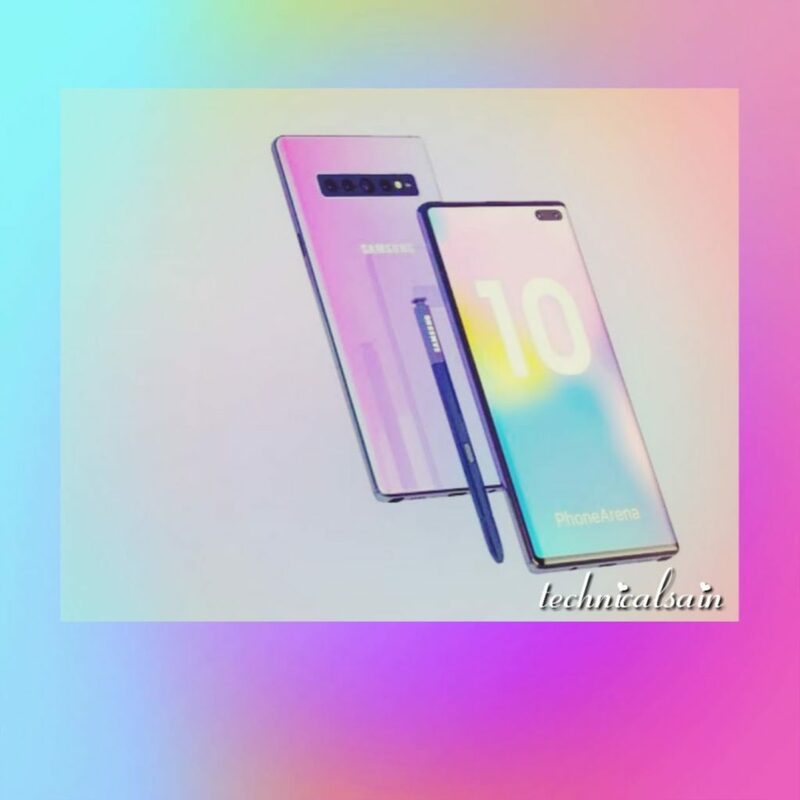 According to ET news (korean tech site),the Note 10 will be Samsung’s first “keyless” phone. Samsung has built a technology that will increase or decrease volume on the phone,similarly there will be no buttons for turning mobile on and off. Yes you’ve read it right!!! Although Samsung is not the first one to do so. HTC also came up with one button less phone but it was not ideal.The korean media mentions that the button less design will be available in the Galaxy A series. As we know Samsung is the best and far more experienced smartphone maker than other competitors. If the idea is to amaze the audience,well Samsung has done it so far with its every product. But will it be able to do so this time? I don’t think it’s going to be a blast unless Samsung comes up with something really mind blowing. Speaking of which the company is continuously changing its production and bringing innovative technology. Now the question arise here that what kind of alternatives will Samsung take? Will it be the squeezy sides like google’s pixel phone? Well the answer is unknown until the release of Note 10. They are going to be announcing the release in August. I am eager to see what it’s gonna be like to have a keyless or button less phone of Samsung. 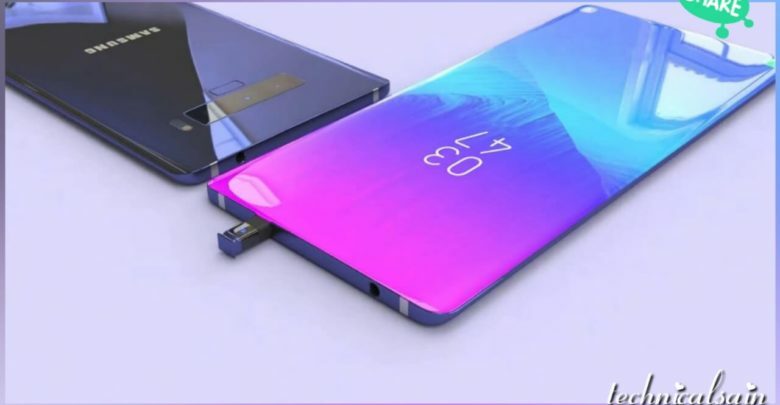 What kind of extra features the Note 10 will carry to make it completely different from other keyless smartphones.